$460,000 + GST if applicable. 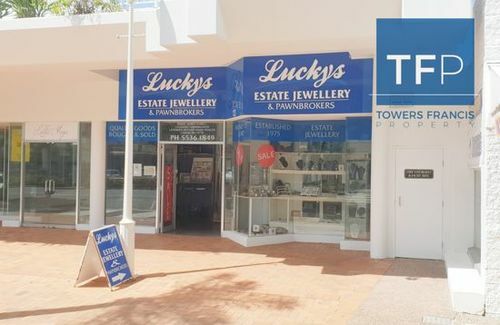 This property is also available for lease $30,000p.a + Outgoings + GST. For more information contact exclusive agents Towers Francis Property.